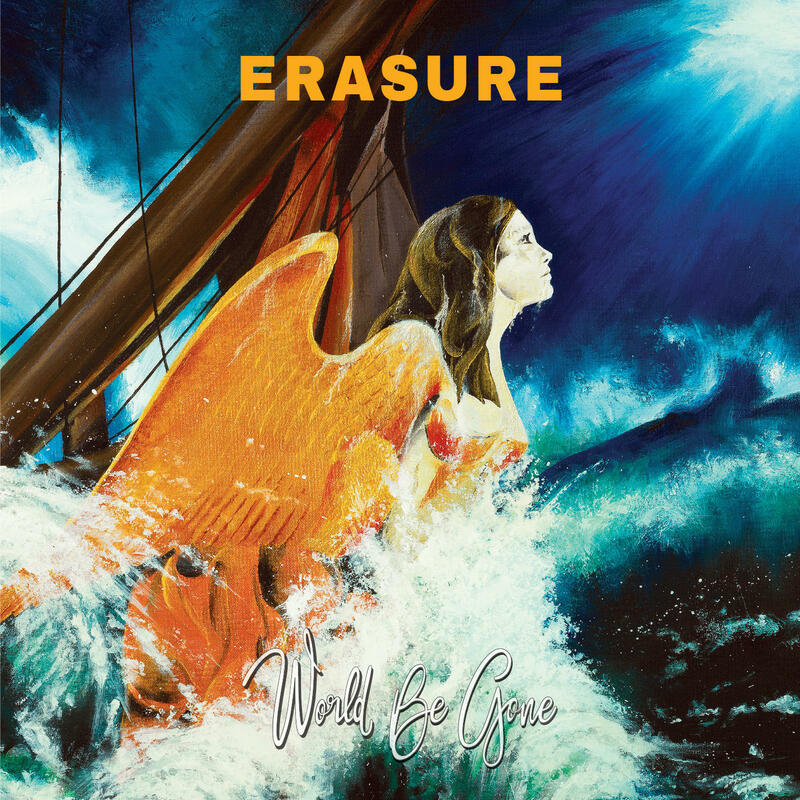 Electric Blue is the debut solo album release by Erasure frontman Andy Bell, co-written and produced by Manhattan Clique (Philip Larsen and Chris Smith). 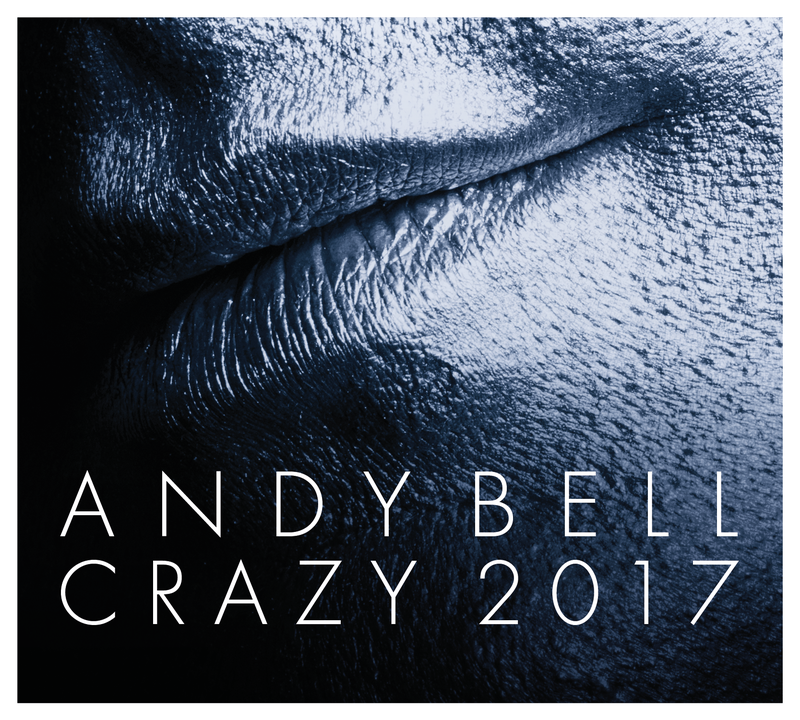 Originally released in October 2005 on Sanctuary Records, the album includes the hit single "Crazy" plus follow up "I'll Never Fall In Love", as well as duets with Jake Shears (Scissor Sisters) and Claudia Brücken (Propaganda/Act). The new 3 x CD 2017 deluxe version of the album (previously unavailable for a decade and strictly limited to a single pressing) features 45 tracks and over 200 minutes of music, plus includes unreleased material, as well as updated 2017 remixes by Manhattan Clique. It also contains a brand new continuous 45 minute dub mix of key album tracks, freshly reimagined by Manhattan Clique, as well as the original Electric Blue album fully remastered for 2017. Presented in a bound 24 page book, the package also includes previously unseen artwork from the original photo session by acclaimed photographer Tim Flach, brand new liner notes, plus lyrics and commentary from the contributors. Andy Bell (as part of Erasure) has released 16 albums and sold over 25 million records worldwide with partner Vince Clarke since forming in 1985. Erasure release their 17th studio album in 2017 via Mute Records. Manhattan Clique have remixed over 200 artists since 2001, including major hitters Katy Perry, Lady Gaga, Britney Spears and Ellie Goulding. They have also worked with seminal electronic acts including Soft Cell, The Human League The B-52's, OMD, and of course Erasure. They produced Moby's first ever Number 1 single in 2005, while Philip Larsen has won a Grammy for his production work with Kylie Minogue. 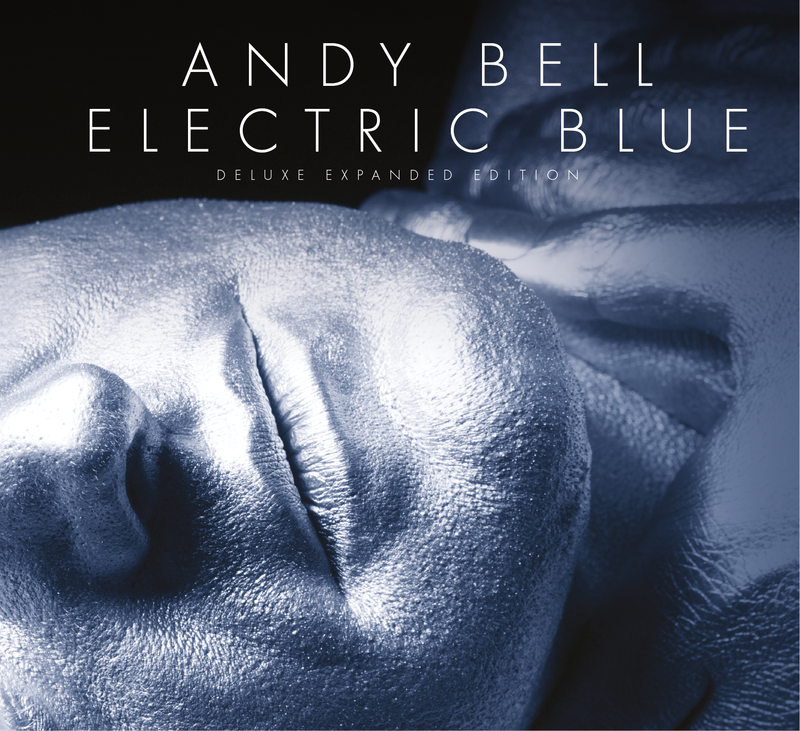 Andy Bell - Electric Blue 2017 Deluxe Expanded Edition is now available from Lexer Music post-release as part of a limited edition single pressing - whilst stocks last.